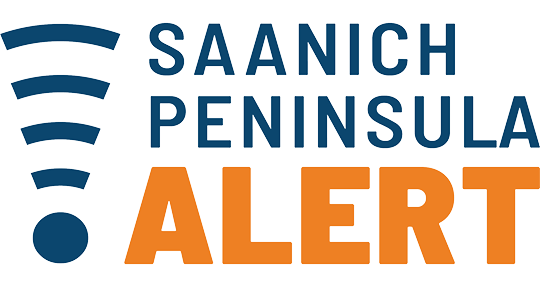 Safety alerts have launched today for three municipalities on the Saanich Peninsula, located north of Greater Victoria on Vancouver Island, in British Columbia. Those registered will receive emergency alerts via telephone, text message and email during critical events such as earthquakes, tsunami alerts, evacuation notices, or other safety threats, with follow-up updates as required. “Effectively, it means we are looking at residents and stakeholders on the Peninsula as a whole rather than belonging to one of three individual municipalities,” says North Saanich Fire Chief John Trelford, in a statement. 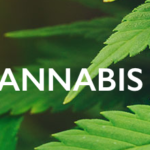 “This system allows specifically targeted areas to be alerted to prevent over notification. For example, if an event is affecting only a few streets, these affected streets will be the only neighbourhood to be notified,” says Sidney Fire Chief Brett Mikkelsen. 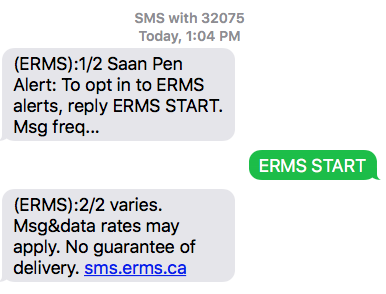 “If residents are already registered to receive alerts with their municipality, there is no need to re-register, however, you are encouraged to login and verify your information is current,” Central Saanich Fire Chief Chris Vrabel added. All fire departments involved note this is not a lifesaving tool, and those in emergency situations should still call 911. This system is separate from Alert Ready, which is run by the CRTC and wireless LTE alerts managed by Pelmorex, the parent company of The Weather Network.